“The path was certainly not a perfect path. But it was a fun one.” Dr. Rebecca Bellone, Director of the Veterinary Genetics Lab at UC Davis and equine geneticist, discusses the winding, twisting road to discovering career passion and figuring out what you want to do in life, how discoveries on one field sometimes lead to unexpected results in other fields, and why you can’t be afraid of failure. 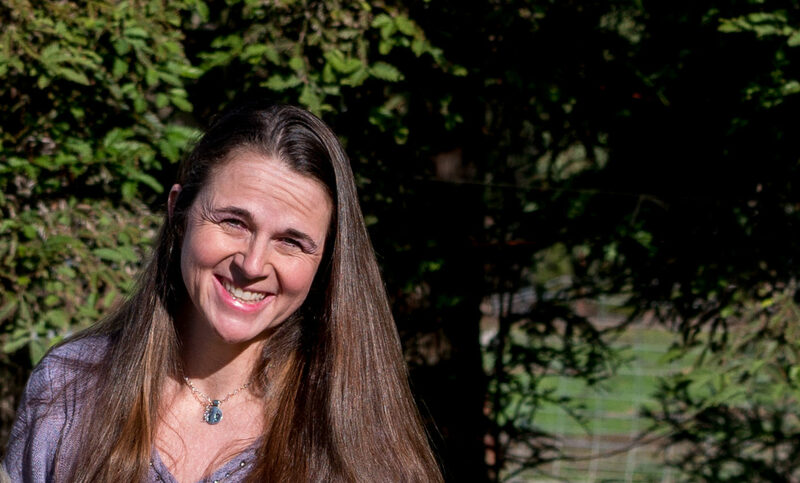 Dr. Rebecca Bellone, Director of Veterinary Genetics, Equine Geneticist Dr. Rebecca Bellone earned her Ph.D. in Equine Genetics from the University of Kentucky in 2001. 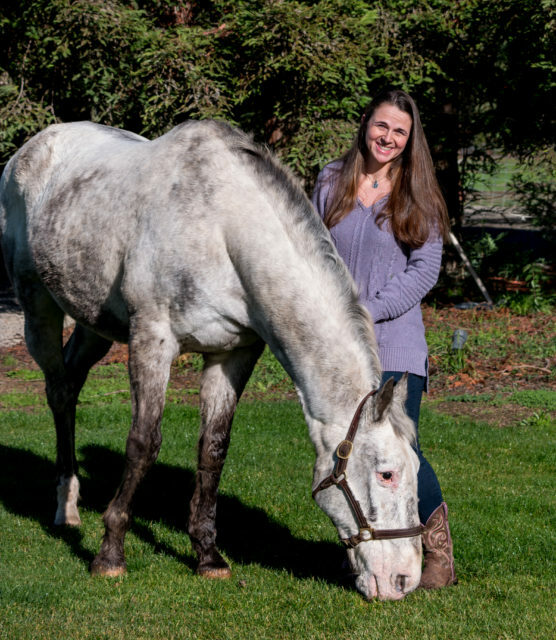 Subsequently she has led an equine genetics research program involving both graduate and undergraduate students investigating the genetics of pigmentation and ocular disorders and the connection between the two. Her research team has collaboratively discovered causative mutations for both pigmentation traits and ocular disorders in horses. Currently, Dr. Bellone is an Adjunct Professor in the Department of Population Health and Reproduction and is the Director of the Veterinary Genetics Laboratory, a unit of the School of Veterinary Medicine at the University of California, Davis.